Google Ads is designed by Google to make money for Google, so it is important to know exactly what you are doing when setting up your adwords account. You need an expert in marketing and Google Adwords to get you the best return on investment. 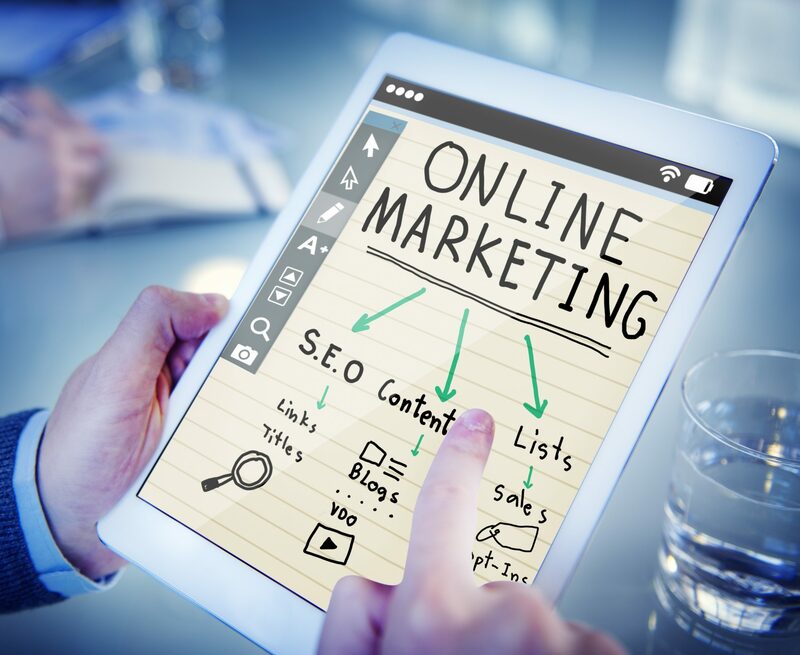 There are various techniques we use to make sure that your Ad only shows for qualified searches, and that it also ensures that only qualified leads click on your Ad. Every click on your Ad costs you money, so you want to make sure you are increasing your odds on sales. Google Ads for your Business? Why? On average, businesses make a profit of $3 for every $1.50 spent on AdWords. It’s the fastest way to get your website to the top of Google. SEO takes time to achieve similar results. If you have an expert setup and manage your Google Ads, the results of pay-per-click marketing will skyrocket your Businesses’s sales. By ranking your business on the first page of Google, you are putting your business in front of potential customers. Our first job is to use Google Adwords to rank your website. Our second job is to make sure that your website converts visitors into customers. 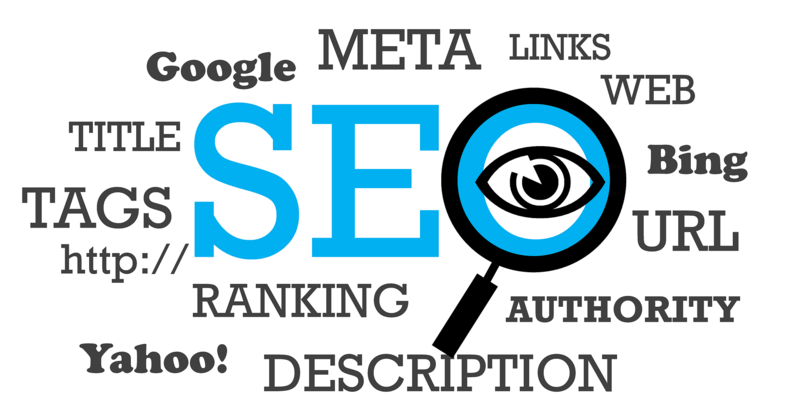 Combine SEO with your online Social Media Platforms. Social media shares and mentions that link back to your primary website help give your site credibility in the eyes of Google. Make sure to link back to your website where possible. However, it’s important to know that sometimes linking can hurt your Social Media Post’s reach as Facebook limits the reach if they detect that you are drawing visitors away from their site. Speak to our experts at Digital Nomads HQ if you need help with your Social Media Management.